The biggest problem with plastic wrap is also its most useful trait: its incredibly clingy nature. 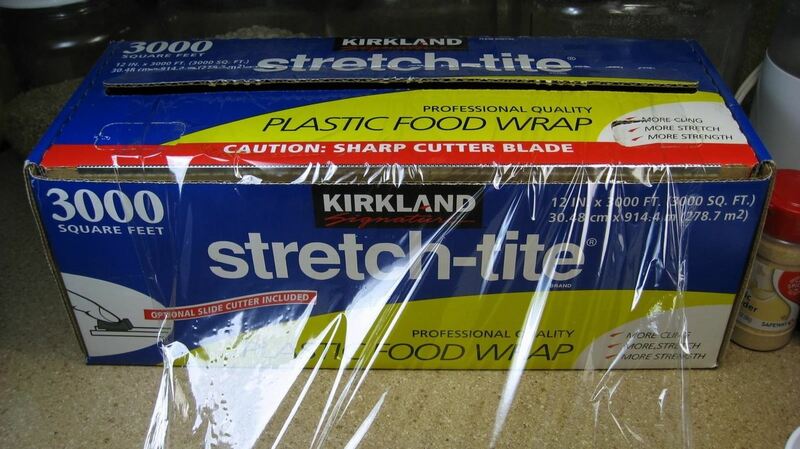 Plastic wrap seems to stick to itself or you before you can get it over the plate, bowl, or food you're trying to preserve. And once you do manage to get it in the right position, it never sticks as well as you need it to. Fortunately, you can combat these inconveniences with two extremely helpful methods—a change in temperature or a bit of added moisture—as Jenny Stewart of CHOW explains in the video below. 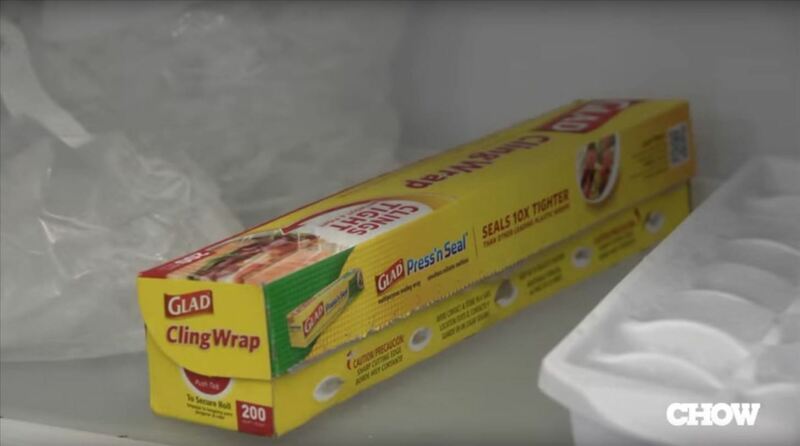 Plastic wrap will behave and roll properly if it's kept in the refrigerator or freezer. So instead of stuffing it in a drawer or hiding it on top of your fridge, place it inside one of these two cold zones and it'll be much easier to control and stick to your dishes. To make sure the wrap adheres well to the plate or bowl you're wrapping, wet your fingertips, then lightly brush water onto the surface you'll be using. 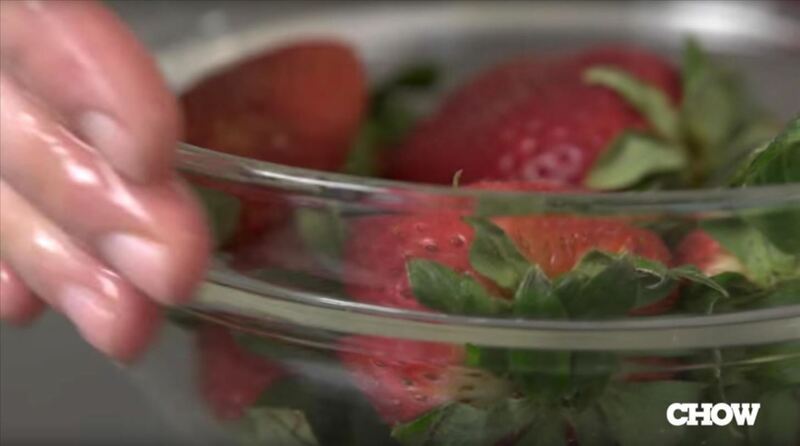 These two extremely helpful tips should make your life a lot easier in the kitchen when trying to preserve leftovers (or keep smelly foods from taking over your fridge). If you want to give yourself an even better chance of wrap success, use Glad Cling Wrap, which was tested and verified by Cook's Illustrated to be the best plastic wrap available commercially. Do you have any additional tips for working with plastic wrap? Let us know in the comments.